Last year, e-commerce sales amounted to an astounding $2.3 trillion globally. The top 3 online stores – Amazon, Apple, and Walmart – accounted for nearly $100 billion of that total. There is one thing that all successful e-commerce businesses have in common: the use of third-party logistics. We’re going to let you know what you can expect from a 3PL provider and how utilizing one can help your online business stay ahead of the curve. The term 3PL provider, or third-party logistics provider, has changed in meaning over the last 25 years. In the ’80s, 3PL companies mainly provided transportation and warehousing but in the tech-driven world of today, the use of a 3PL provider encompasses a wide range of outsourced services for all aspects of a supply chain. How Has 3PL Changed Over the Years? The perfect example of how business has changed over the last century due to technology and why the use of 3PL providers has changed along with it is the milkman. In the 1920s, just about every American household got their milk via a milkman. Fifty years later, 15% of households in the U.S. had milk delivered and by the ’90s, the number dwindled to 1%. Americans have always drunk milk, so what happened? Local dairies were plentiful in the 19th and early 20th centuries, but people had no way to store milk at the time. Ben Franklin may have “discovered” electricity in the 1750s, but it took until Thomas Edison formed Edison Electric Illuminating Company of New York in 1882 before parts of Manhattan had electric light and 50 years after that before half the homes in the U.S. had electricity. Milk needs to be refrigerated, and people just simply couldn’t do that back then, so a milkman took a home’s milk order and delivered it the next day. Milkmen mainly worked for the dairy, and in some cases, were also the milkers. As technology made way for cars to be mass produced, homes to have the latest gadgets, and stores to be able to provide all-in-one shopping for families, the milkman became obsolete. Today, there are just over 40,000 dairies in the U.S., according to the USDA’s January 2018 report. Just about every one of them uses 3PL solutions to make their business run. What Exactly Does A 3PL Provider Do? In a nutshell, a 3PL provider can do anything you want them to do. Going back to the example of a dairy, what was once a simple process that involved a dairy and a home that wanted milk, has turned into a detailed process where several logistics providers are involved. After the milk is harvested from the cows and sits in a cooling tank, a driver picks it up and delivers it to a processing plant. After the milk is tested, pasteurized, and homogenized, it gets packaged. 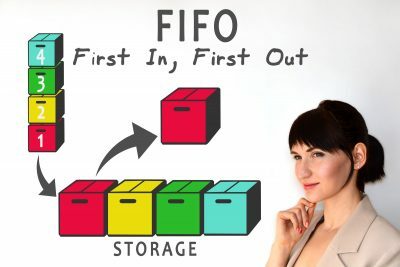 Then, it gets driven by another truck driver to a grocery chain warehouse or distribution center where it stored in large refrigerators until a store places an in-house order to have it brought to their location. Every step from the dairy to the store’s unloading dock involves a 3PL provider. How Can 3PL Work for Me? The biggest online retailers didn’t become the money-making juggernauts that they are by doing everything themselves. But your business doesn’t have to generate seven-figure sales numbers to benefit from 3PL solutions. Your bottom line is important to you which means you can’t afford to spend valuable time and money building warehouses, installing technology, hiring more employees than you can handle, and organizing transportation and deliveries. 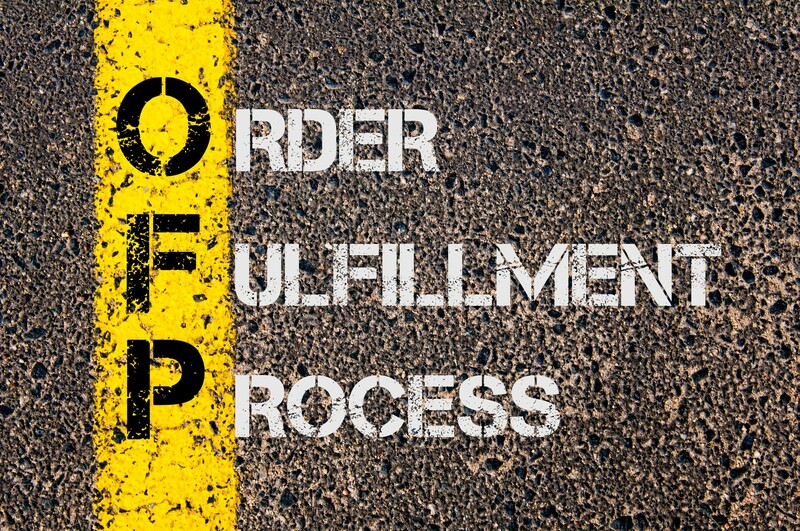 3PL providers also eliminate many of the paperwork hassles like billing and audits that come with supply chain management. Maybe your online store isn’t the size of amazon.com or walmart.com right now, but what’s stopping your business from becoming that big someday? Part of your answer may involve fear, and that’s understandable. How will you have the money to expand your warehouse? Where will you find the best drivers to transport your product to your customers? 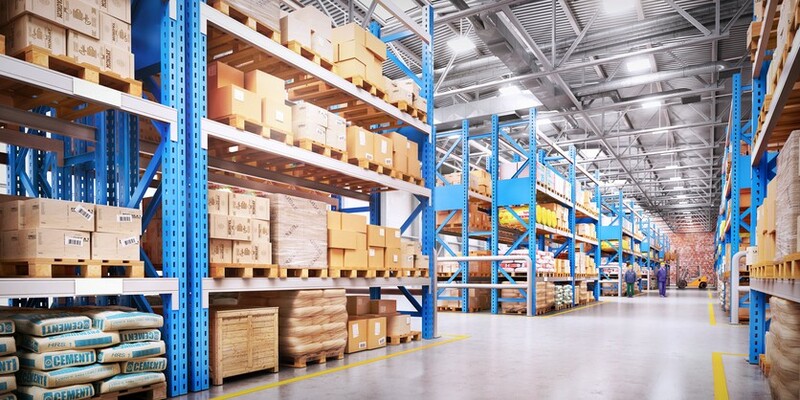 What kind of warehouse equipment do you need? Those questions are no longer on the table when you hire a third-party logistics provider because they do all of that for you! Many 3PL companies are flexible and will work with you during a slow period, so you’re not paying for warehouse space you’re not using. In other words, they’ll grow with you as your business grows. The most successful companies get where they are because they’re efficient; the CEO makes the final decisions, the marketing director thinks of ways to sell the product, and the sales representative works his or her magic to get the product in front of the customer, and so on down the line. When you hire a 3PL company to handle aspects of the business you’re not proficient in, you can focus on doing what you do best which will help your business to run more smoothly. Advancements in logistics technology happen often including software, hardware, and equipment. A reliable 3PL provider will handle all of the upgrades, system bugs, and equipment training, so you don’t have to. Just as networking is important for you to sell your products, it’s just as important in logistics. 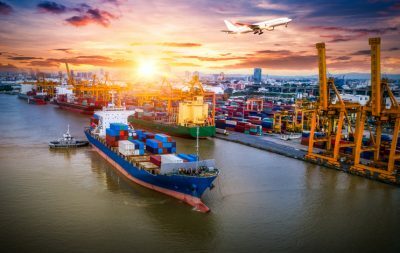 3PL companies have a far-reaching network of resources that can help lower your costs, find bigger discounts, and give your customers better and faster service. 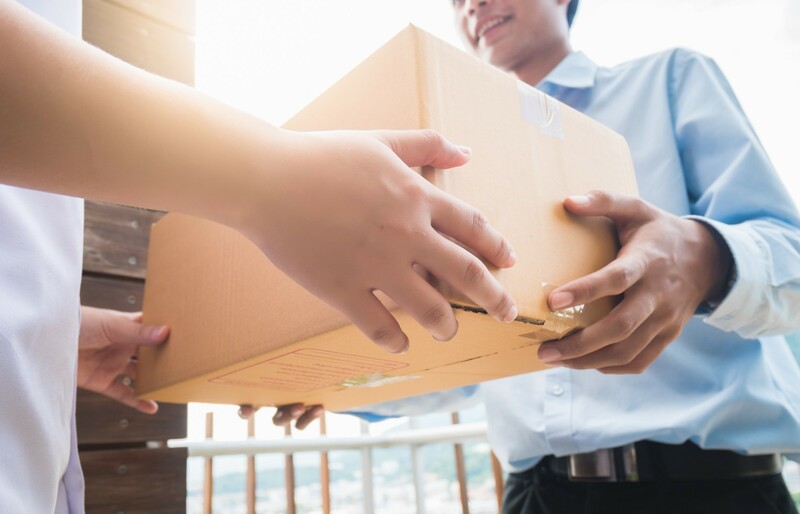 Final mile delivery is becoming an absolute must in the e-commerce marketplace and having access to warehouses and distribution centers in markets you have tapped into yet is a significant advantage over in-house supply chains. Now you know what the 3PL advantage is, the next step is to find a provider that can help get your online business in the best position possible in the crowded e-commerce marketplace. We provide many of the services that you need to be successful like warehousing, same day delivery, and even same-day international delivery. Visit our services page to find the 3PL solutions that work best for you or get your quick quote answered instantly.